I have been giving PowerPoint workshops since PowerPoint was a pup, (so that means probably since the mid 1980s) and I still think it is a fantastic tool. 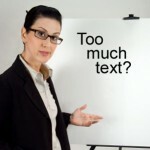 However people are quick to criticise PowerPoint with derisive terms such as ‘death by PowerPoint’, however PowerPoint the product isn’t to blame – it is how a person uses it. Here’s a quick suggestion list for how to make your presentations flow better and feel fresh, new and spontaneous. Try to use as few slides as possible. 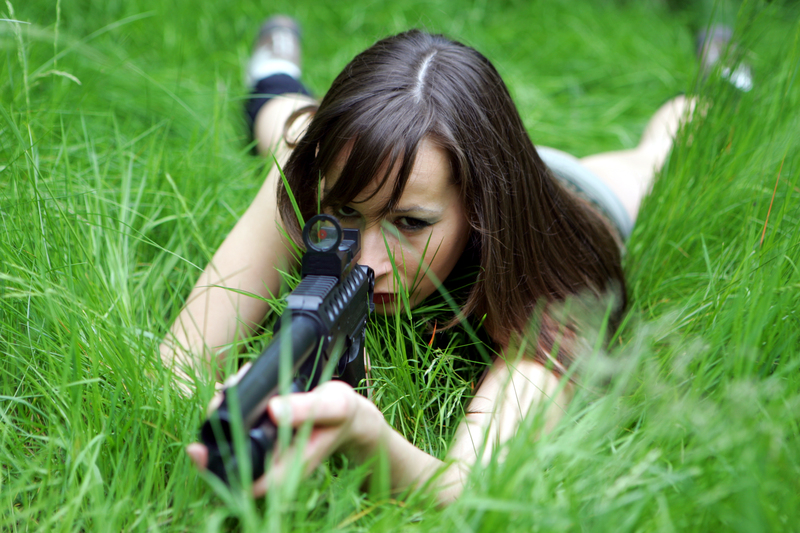 What I hear you gasp….isn’t it about showing off all my data? No it is not – the audience wants to feel special and engaged and they are more likely to feel this way if you speak to them instead of fiddling with a mountain of slides. Use less slides and try to face and speak to the audience, even if you use cheat notes. And bonus – if you use less slides they are more likely to pay attention when you change to the next one! I’m sure you’ve heard this one before – don’t read from the slide. Yes it is tempting to do that, but the way you can get around this is by not having every little detail on the slide – just stick with key points and then flesh these out verbally during the presentation. Don’t cram too much onto the slide (see above), firstly because you’ll want to read it and secondly because you don’t want to exhaust the audience with too much data; plus having too much on the slide makes it difficult for them to read anyway. If you have lots to show them, I’m going to say the obvious – just create another slide, talk about the data or even use the whiteboard! Try for no more than 6 bullet points per slide. If you are using numbers, use only one number per sentence as this helps the audience absorb the data. You might like the ‘Curlz’ font and you may not like large fonts – however it isn’t about you. Use legible fonts and font sizes because your goal is to communicate clearly. Test this out by sitting in the back row of the room where you will give the presentation and present to yourself just to be sure. Body text between point size 28 to 34 with a bold font recommended if you need the colour of the text to stand out. Heading size is defaulted to 44 and you should stick to around that size as well. While Microsoft does make sound, animation and crazy pictures available to you, this does not mean you should have a transition, animation or sound on every slide. Be conservative when adding any of these elements – used once or twice, or randomly makes your work interesting. Having clapping, a bouncing title or zig zag bullet points at every turn is just plain annoying. Know your audience too – sometimes there is simply no place for animation or a duck hitting a computer on the head full stop, so save it for another time and another audience. Engage with the audience – this means maintain eye contact, move around the room, use the whiteboard, vary your voice tone. If you are stuck staring at the back of someone’s head while they repeat the words on the slide the chances are you will be texting or doodling instead of listening – why would it be any different for your audience? Give the audience your handouts after the presentation is finished. If you give them out at the beginning you run the risk that they will not be as interested in listening to your presentation, as they will know all about it before you have begun or will be reading ahead and not even listening to you – which also makes you fair game for people jumping in with questions or tangents that you are intending to address later. You also risk confusion (or even boredom), if they are listening to you reading the slide out loud, reading it themselves on the screen and simultaneously skimming around the document in their hands. Tell them you will give them a copy at the end and do so. Just because you came with 45 slides doesn’t mean you must show each and every one of them. Presentations do go off track with questions and discussions (especially if you have engaged the audience) and sometimes a presenter finds they have lots of slides left but not much time. It makes better sense and makes you look more professional and less flustered if you simply skip some rather than racing through them at break neck speed just because you have them. 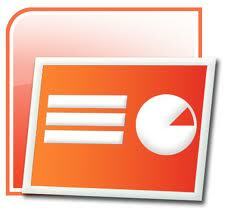 The PowerPoint Ninja does great posts on all things PowerPoint. According to him, green text is never a good choice as it performs badly on most overhead projectors – have to say I didn’t know that! here is his full blog post: http://bit.ly/TfEUXu. He can be found at www.PowerPointNinja.com. 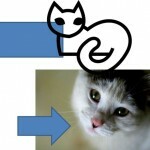 Here’s a really good article from the blog of The PowerPoint Ninja on creating effective templates in Microsoft PowerPoint. Background Basics for Effective Corporate Templates. I recently gave an Intro/Intermediate PowerPoint 2007 class at Australia Post head office and as promised to the lovely folks who attended, here is some more information on colour schemes versus templates – a common point of confusion for people migrating from V2003 or lower. In versions lower than 2007 the one stop shop for standard colour, look and content was the creation of a template. However in <2007 versions this has been split into two dimensions, templates and schemes. Make your own PowerPoint colour theme (this replaces design templates) if you are putting together ‘the look’ in terms of colours and fonts to be used in the presentation (no text, images or other formatting such as bullets are included in this). Make a template if you are doing this plus have to include contents (e.g. logos, graphics, text), specific layout or other formatting such as layout and level of bullet points. 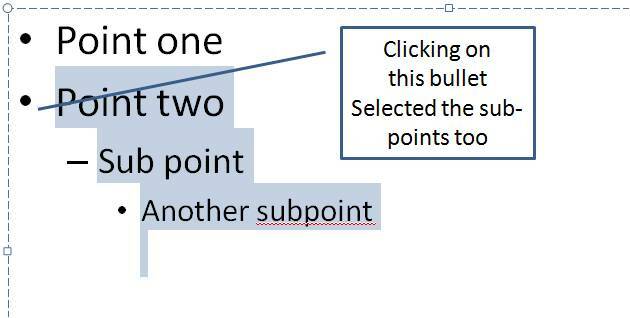 If the wavy red line under perceived spelling errors in PowerPoint are distracting and you would prefer to spell check in your own time, then it is no problem to change defaults and stop the red squiggles from appearing as you type.These steps do not turn the Spell Check feature off, as PowerPoint still knows that there is a perceived spelling error in a word, it just won’t immediately flag it and you will simply need to run the Spell Check to have it pointed out for correction. Once into your options select the Proofing category on the left. Under the When correcting spelling in PowerPoint section, check the option to Hide spelling errors. Reverse these steps if you wish to see spelling errors highlighted as you work. 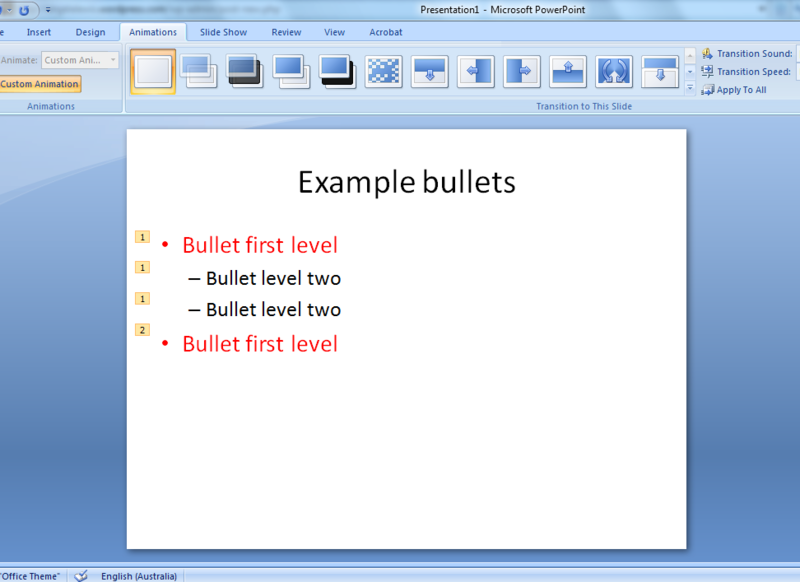 Adding animations for multiple level bullet points in PowerPoint can be a little tricky to work out at first glance, so here’s a step by step handout on how to this without tears! I’ve just put a handout on how to create quick, easy and individual shapes on my webpage – this blog doesn’t support pdf files, so just click this link.